There’s something absolutely fascinating about the Korean culture. It has taken over the entire world, with Korean pop stars, Korean makeup, Korean fashion, and everything else Korean dominating the scene everywhere you look. Of course, among the trends are Korean designs that will just blow you away. It’s invigorating, seeing how Korean design mixes so many elements. A single design can be both simple but bold. It can be both modern and traditional. It is both familiar and innovative. Korean designers have found a way to combine complete opposites and join them at the hip. And it is this bold collaboration that has made Korean design all the rage. 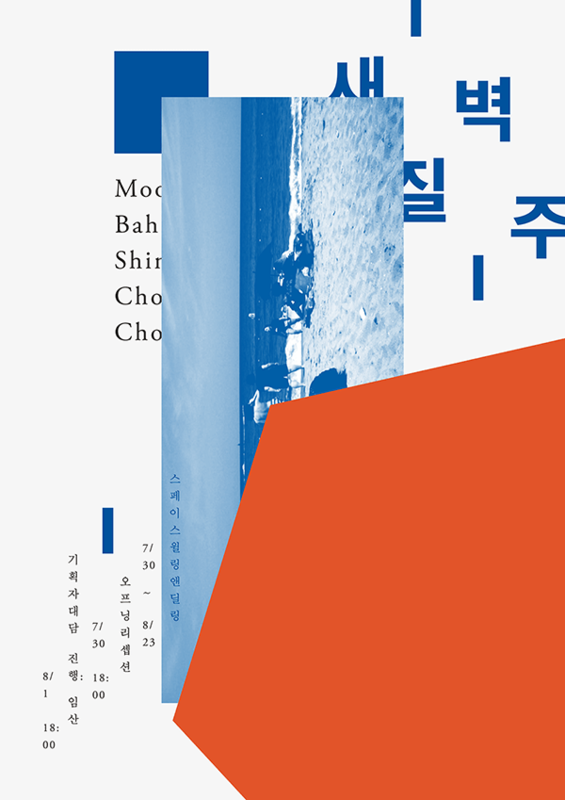 As you can see, there’s something fresh and bold about the designs these Korean graphic designers have created. There’s something about their culture that is so colorful and unique, that they seem to have a very interesting view of what the world should look like. Of course, just because you’re not Korean does not mean that you can’t be inspired by their designs. In fact, a lot of your projects could use that fresh Korean touch. It’s all about knowing what aspects of your design could use that Asian flavor.